Edinburgh one day and Cornwall the next – could my destinations have been much further apart? I was in Edinburgh watch my eldest complete her first half marathon. I am in Cornwall supporting specialist oncology therapy training at St Moritz, our newest spa partner. I arrived on Monday evening to be met by a very sleepy looking spa director. Her skin was glowing and she looked like she needed her bed – a sure sign that she had been the model during the training. 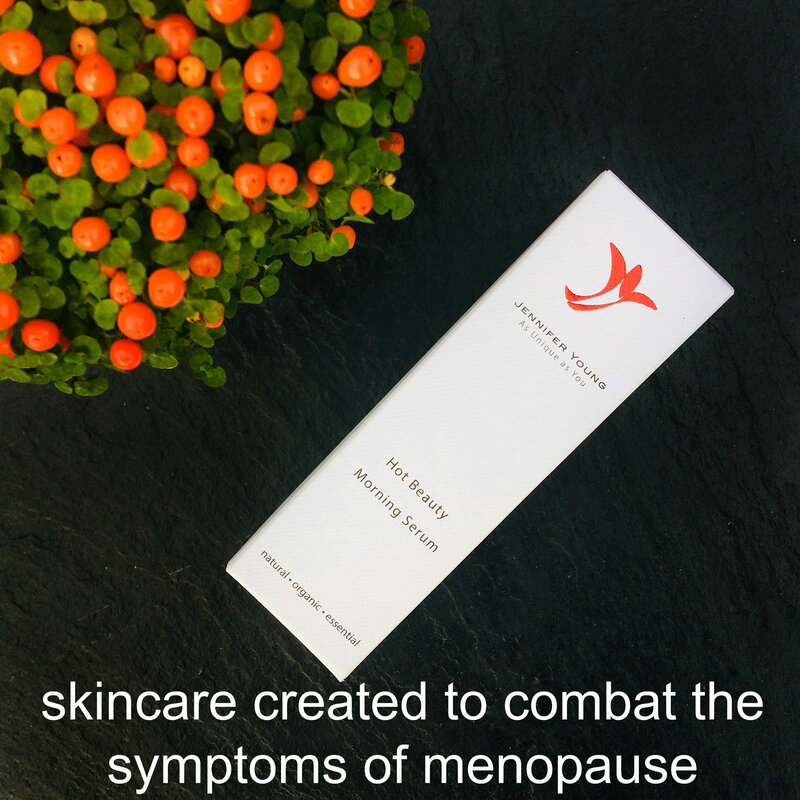 It doesn’t sound exhausting but a balanced body and mind massage and a lifting and rejuvenating facial can lead to extreme sleep. It is quite hard to stay awake when delivering the treatment, almost impossible when receiving. Anna, our lovely tutor and I were not at all surprised. 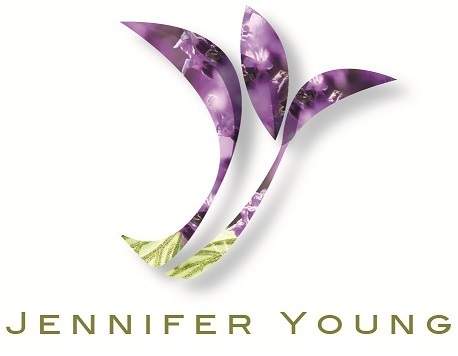 Jennifer Young Treatments make people sleep. 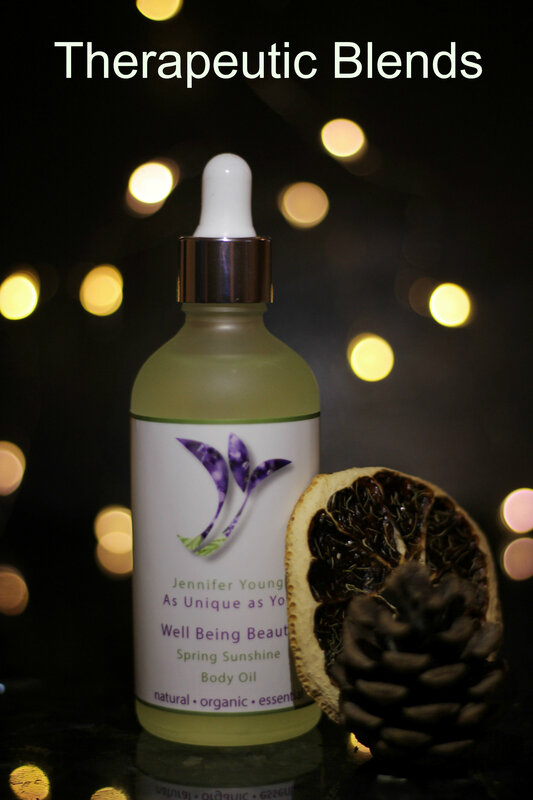 Our greatest sleep success was a therapist who had not had sleep in 24 years – until Day 1 of her Jennifer Young Spa Training. A cancer diagnosis and the subsequent treatment can make sleep elusive – we want folk to relax and we love it when they snore. 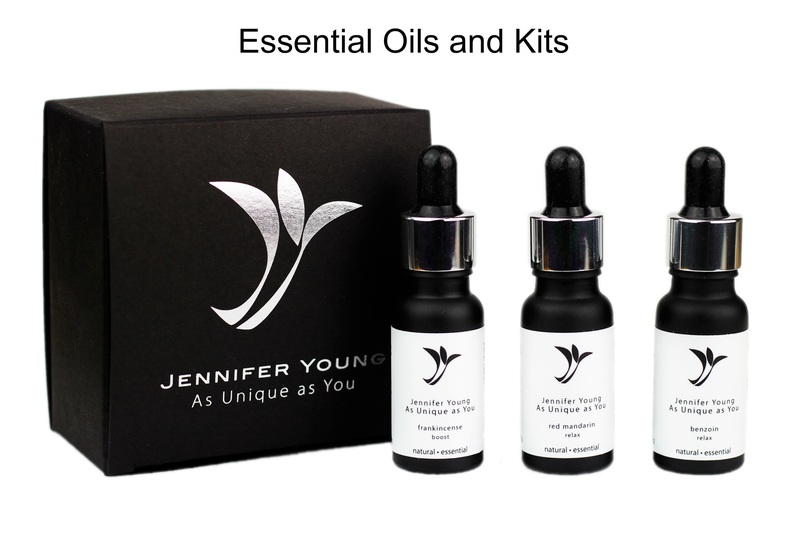 In keeping with the sleep theme we have curated a Jennifer Young Sleep Collection - our most restful specialist skincare products. What are your tips for a good 10 hours? We’d love to hear what you do to ensure a restful night. Please let us know, we will share our favourite hints and tips next week. If we share yours you will receive a sleep inducing something special in the post.